Josi is using Smore newsletters to spread the word online. Eating disorders are a serious problem with today's youth. There are 3 main types of eating disorders, and they range from not eating enough, to eating too much. 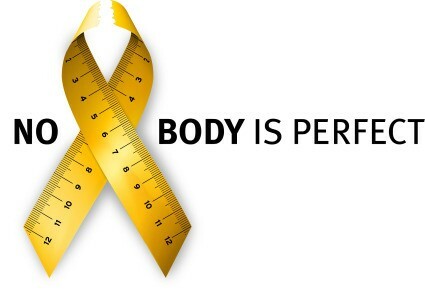 People with Anorexia eat the very least they can to survive, or they just don't eat at all. People with bulimia binge-eat and then throw up afterwards so they won't gain any weight, they become just skin and bones. The main reason they do that is because they think they're too fat, and they're afraid of gaining any weight. Unlike the other two, Binge-eating is when people eat too much. They can't control their eating and become overweight. All of these are serious problems, and are much more common than most people realize.